128. Kenner, Hugh. 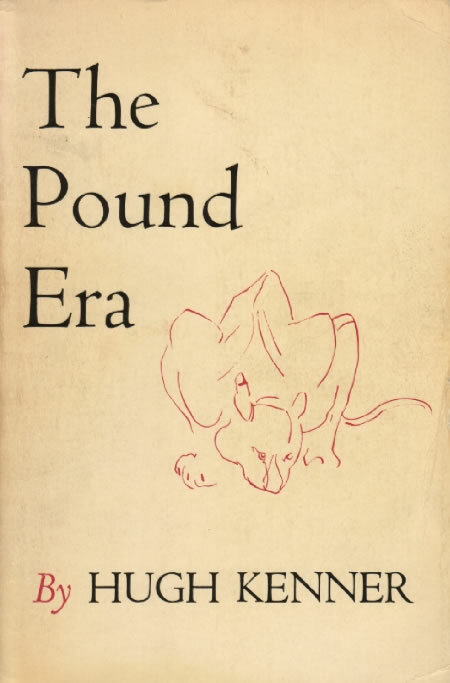 The Pound Era. Berkeley: U of California P, 1971. Reprint, 1974. Includes a brief discussion of Pound’s reworking of Fenollosa’s notes on the nô (pp. 282-84), a lively account of Lowell’s uninformed reactions to Pound’s Japanese and Chinese interests (pp. 291-98), and passing reference to other Japanese subjects (see index).